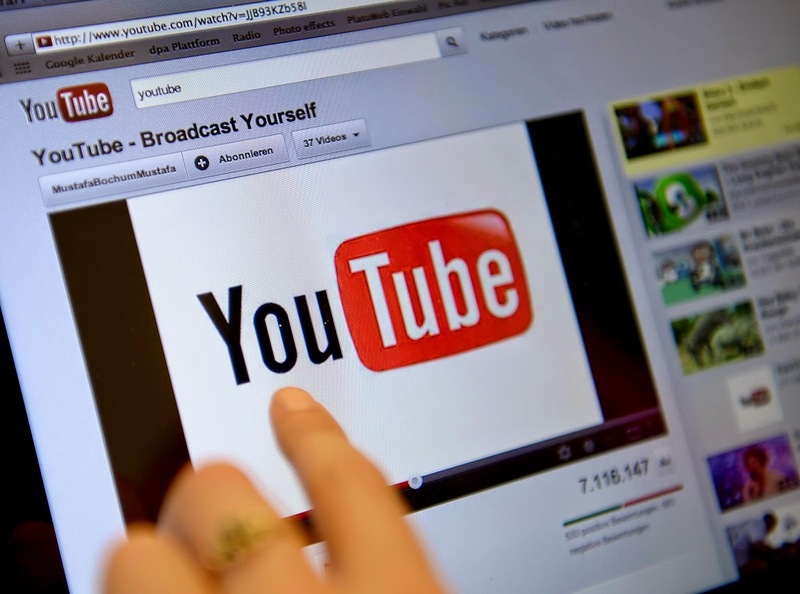 In a Nutshell...: YouTube Will Take Over the World - Virtually, That Is! YouTube Will Take Over the World - Virtually, That Is! If you don’t know what YouTube is, then chances are you live under a nice big spacious ROCK. I used to visit YouTube solely for my fix of cute kitten videos or looking up a music video from my childhood when the tune got stuck in my head (commonly an old Britney or other teenybopper one-hit-wonder). These days though, YouTube is much more than that and I believe it will take over the world someday. Have you spent time on YouTube lately? And by spend time, I mean actually spend time – not just looking at a cute baby laughing at the sound of paper ripping. These days, people are using YouTube as a way to launch themselves as a brand, produce content that real TV would never approve of, and do their own thing to make it big in the reality fame club. Reality TV is the exact opposite of that (meaning, not real at all) so people are sticking to YouTube, where they can produce whatever they want, post it, and gain attention. They can produce short scripted videos, documentary style snippits , or vlogs (video blogs/diaries) of their lives – some do it on the daily – and not have to worry about the production company cutting stuff out prior to air. It’s a freedom we didn’t always have but now that it’s here, it’s not going anywhere! I started to really get into YouTube about 4 years back when I was in college. I spent a lot of my high school/early college years making videos. I loved filming pieces of my day to day life and then putting the clips together with a good song in the background. I never uploaded to YouTube (I was using Vimeo back then!) but I started to get hooked on some of YouTube’s rising stars and the rest was history. I don’t even think I watch many of the same people on YouTube now that I did back then but I still follow a few people religiously. YouTube is becoming an alternative to TV. Sure, I still can’t get enough of New Girl and I will still blubber my way through an episode of Parenthood, but there’s nothing better than opening YouTube to a list of new videos from the channels I subscribe to and spending an hour or so catching up on their newest vlog. It really and truly is reality TV. Below are some of my favorite channels (in no particular order!). You should check them out and subscribe. Then go discover some new channels of your own to follow! Some have rocked my socks for years while others are new loves – either way, seeing their latest videos is one of my favorite parts of my day. Shay Carl and wife, Collette, have been vlogging (video blogging = essentially filming their day to day life and then editing it down into a 10-20minute video and uploading it to YouTube everyday) for nearly 6 years now. 6 YEARS! I first tuned in 4 years ago – so 2 years into their project. 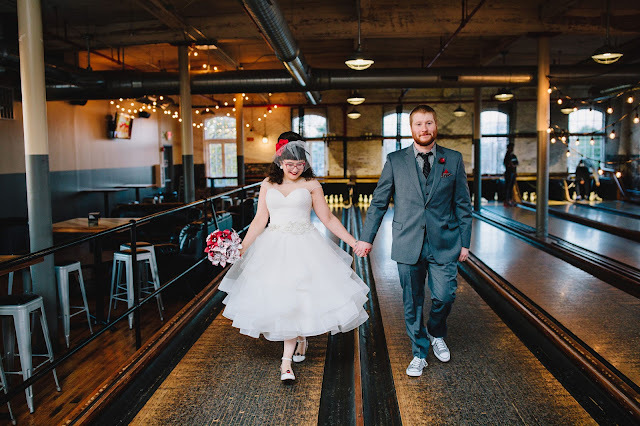 It started as a way for Shay to document every day of his 29th year before he turned 30. Now, it’s just their way of life. I can’t really explain it – I just love getting a glimpse of their days and watching their 5 kids grow up. Yep, they now have 5 kids. It has been amazing to watch them grow in popularity and, let’s face it, fame since starting to vlog. They started out as your average struggling family trying to make ends meet but through YouTube, they have been able to experience so many awesome things for their family. It seems like all of their extended family caught onto that as well. 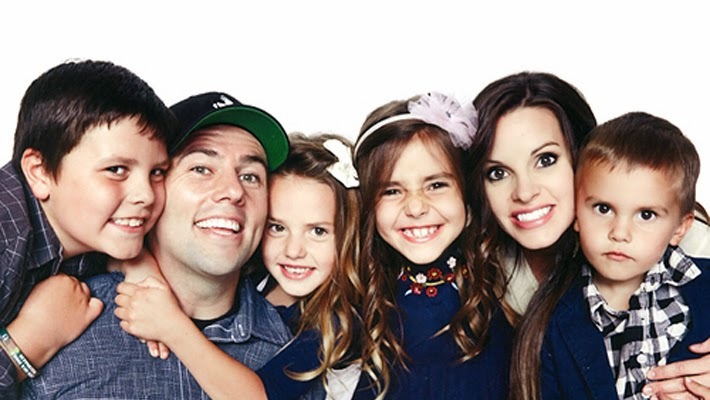 All of Shay’s siblings have popular YouTube channels as well and hundreds of families now do what the ShayTards do but I just can’t stop watching the family who did it first – the ShayTards. I’ve been watching Bunny for over a year now. I like her because she isn’t afraid to be herself – no matter how weird, odd, loud, emotional and out of this world she can be. I appreciate when someone has no shame in who they are as I live that way. I don’t hold back or hide a thing about myself. It takes guts to do that but it’s the best and only way to live, in my opinion. 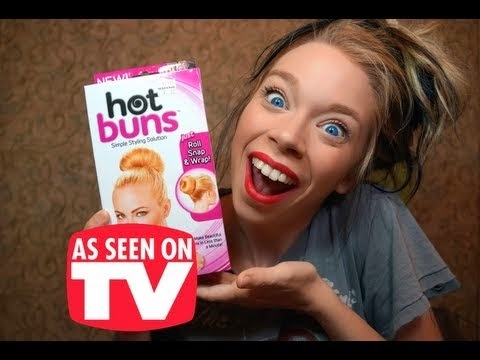 Some of my favorite videos that Bunny produces are her Follow Me Around videos (where she takes her camera with her on errands and captures whatever may ensue), and Does This Thing Really Work videos (where she tests out gadgets seen on TV and suggested to her by her viewers). At the core of it all, though, she is constantly promoting self love, self pride, and telling her Swamp Family (what she calls her fan base) how amazing each one is and how no one should ever let anyone tell them otherwise. She’s quirky, sassy, and a bit odd – and I love her very much! Convos is such a cute/quirky channel. 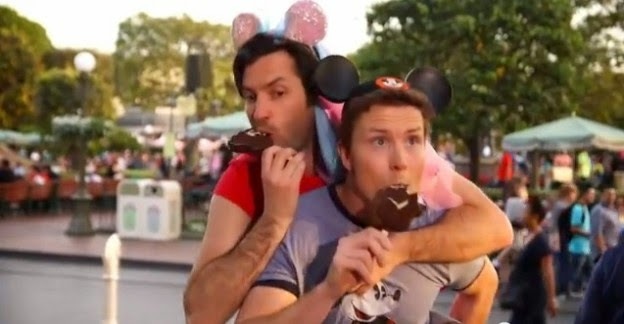 The videos are reenactments of actual conversations Matt, the father, has had with his then 2 year old daughter, Coco. What makes these videos pretty hilarious is that instead of Coco reenacting the chats (which would be nearly impossible with a toddler! ), Matt acts alongside David, a full grown man playing Coco. I think I started watching this channel in its first year. Now, Coco is 4. The channel has certainly come a long way since its start and it’s always amusing to see just how they manage to get David into clothes that resemble what a toddler would wear. I stumbled upon this channel earlier this year and it’s been cracking me up ever since. This group combines the world of children and adults in the best way possible. They run a couple different videos a week: Kid Snippets, Senior Snippets, and a few others. Kid snippets start with a story imagined by kids. They record this story as it is being told. Then, they film the video for the story and have adults lip sync along to the story. Senior Snippets is just the opposite – they have older couples tell stories form their past and record them. Then, they film kids lip syncing to the older people’s voices. 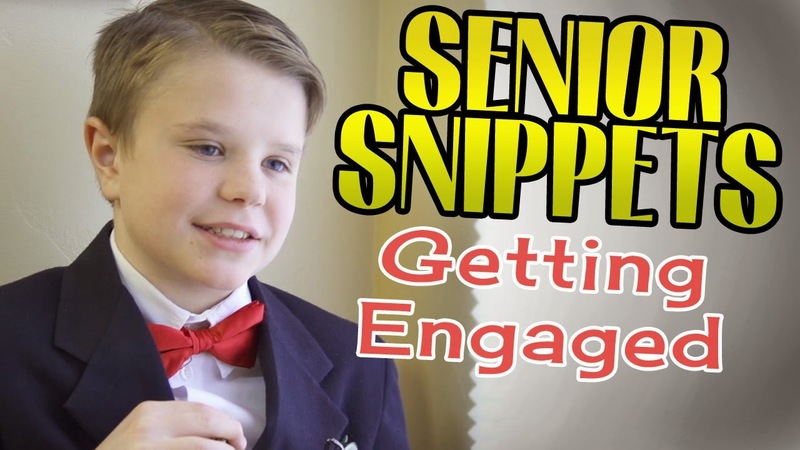 Kid Snippets are always hilarious (you just never know where kids’ imaginations will take you) and the Senior Snippets are always silly and sweet (especially when it’s a married couple reminiscing). OK I have to be honest and say I have only been following Grace’s channel for a few months now. I had seen her videos before, saw her on other folks’ channels from time to time, and always really liked her. Then I watched her movie, Camp Dakota, bought her book, Grace’s Guide, and fell in love with her. I hear she is working with E! now and will have her own show soon – as she should! Like Bunny, she is a quirky individual who clearly is not afraid to be herself. What can I say? I love finding others like me. I enjoy her awkward candor and hilarious adventures. She seems 100% more real than any reality persona out there and I can’t wait to see what’s in the works for her and E!. I’ve been tuning into the Fine Bros for a couple years now. I don’t watch all of their videos but the series I love most is their React Series. This series now has its own channel! Anyway, their React Series is essentially different groups of people reacting to popular/viral/weird videos, controversies, and more. They run a few different sub-series in this series: Kids React, Teens React, Elders React, and YouTube Stars React. I love them all but especially love the kids. They always have the most genuine reactions to the videos/content/questions at hand and it’s insanely hilarious to watch them react to a mystery food, try it, and then learn what it actually is! Well, that's all, folks! I really do see YouTube taking the place of TV someday. Maybe not completely but in a big way. YouTube is becoming less of a place for silly video clips and more of a serious creative host. More and more people are getting "YouTube famous" and finding their voice in the world. And why not? There's no limitations, no higher ups changing what is being posted, and no censorship (well, to a point). It's TV - only free-er and real-er.